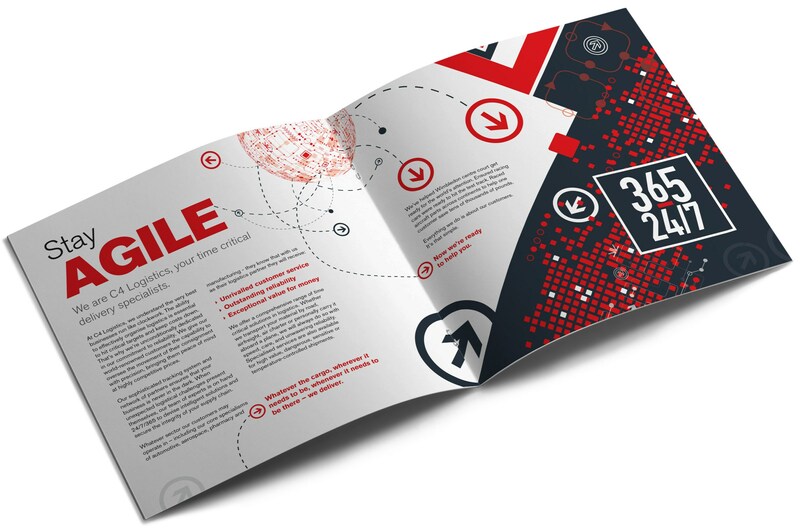 How do you transport a time-critical logistics company into the go-to supplier in an overcrowded and competitive market? We kicked off the project by conducting brand workshops with the senior leadership team, customer interviews, online customer and staff surveys along with market research. 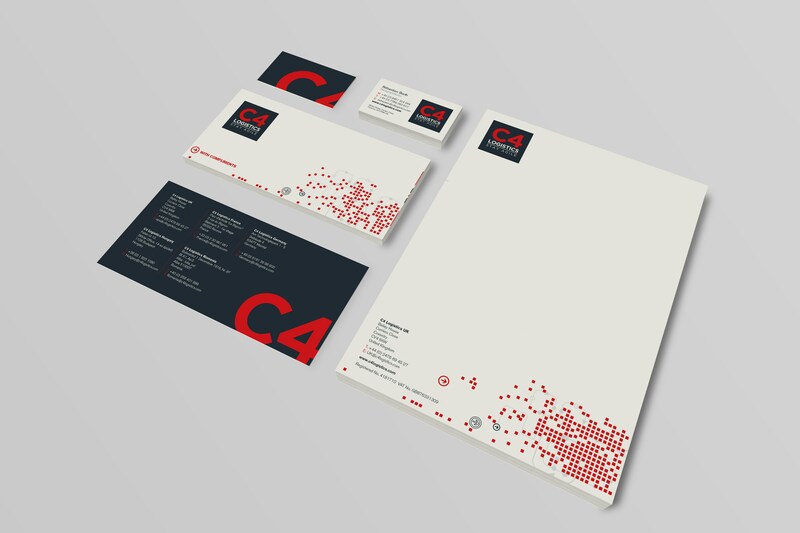 Getting everyone involved in the process helped uncover C4’s uniqueness – their ability to act as a true partner to their customers and to put them at the forefront of their brand. 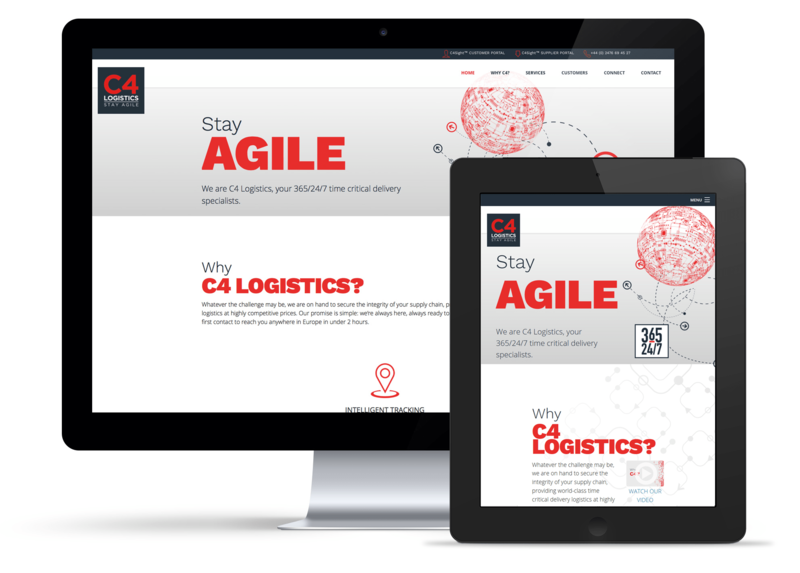 From these findings, we were able to create a meaningful brand story and new strapline, ‘stay agile’ – a promise from C4 Logistics to keep their clients agile and deliver their services on a global scale, 365 days a year, 24/7. 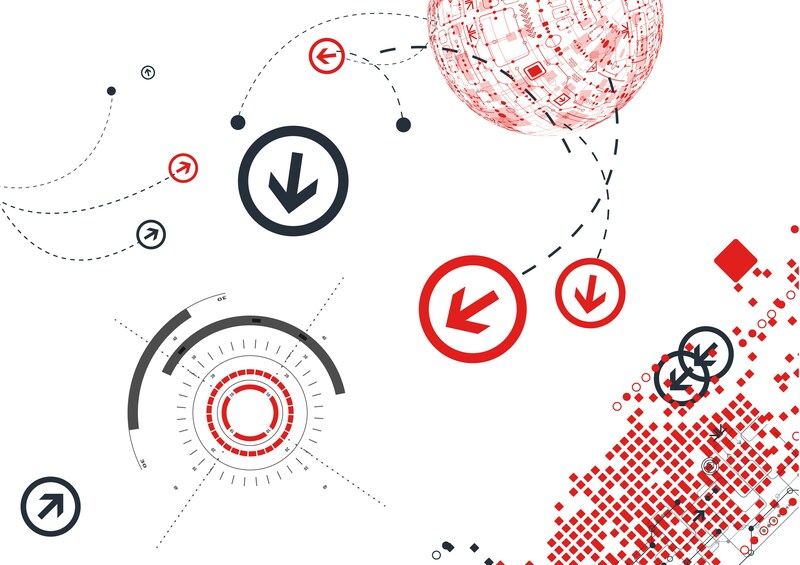 The next step was to tackle the outdated brand identity. 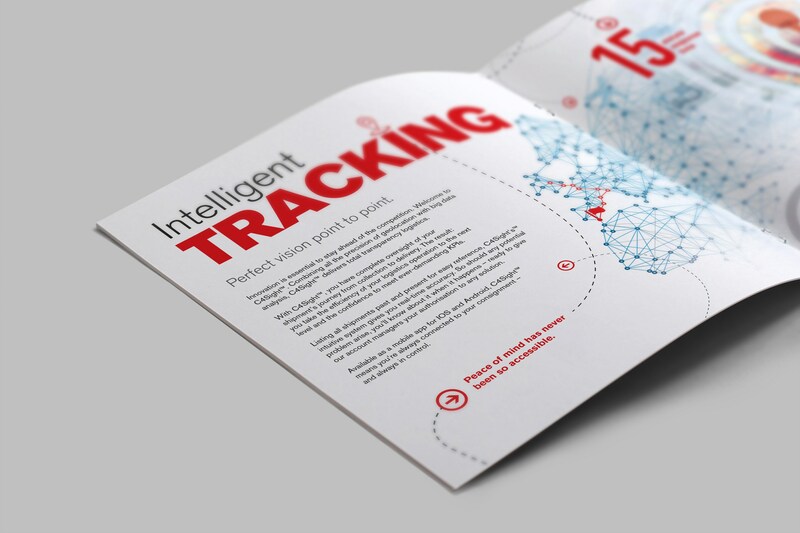 Graphical elements were developed to reflect the service nature, strapline and technological expertise, but were also used to portray key facts, figures and hard data – information which mattered most to potential clients. Together with a strong colour palette, bold photography of core staff and a simple, clean but impactful logo – we were able to create a new identity which gave the company the credibility, authority and justice it deserved. 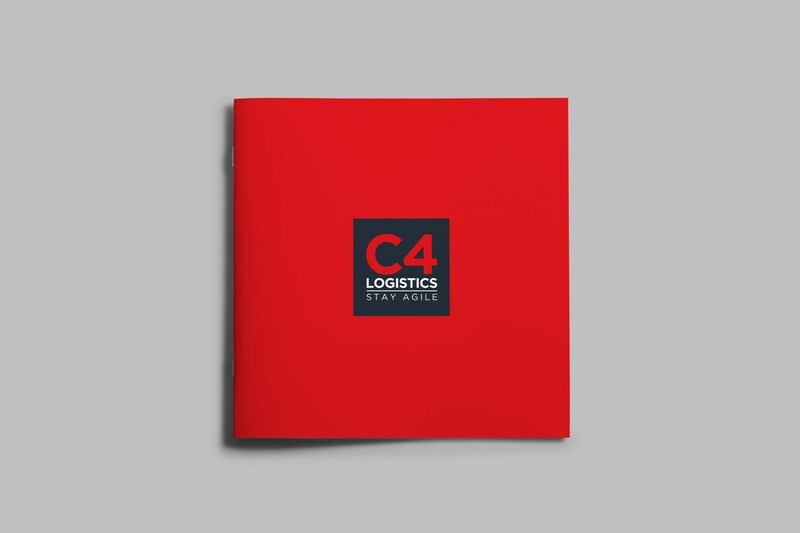 Developing a new brand language was fundamental in helping C4 Logistics build trust and relationships with their customers on a global level. 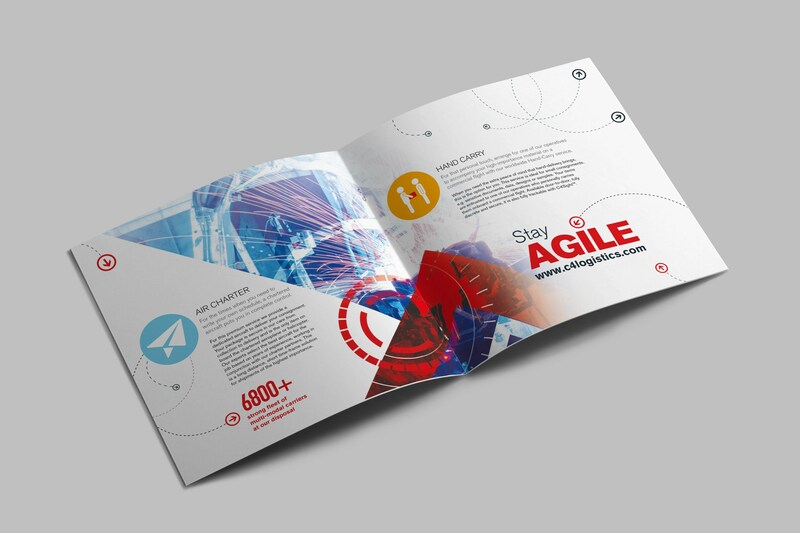 With strong copy and tone of voice, C4 were able to assert their expertise and technical knowledge, but most importantly instil confidence in their reader – making them stand out from their competitors.